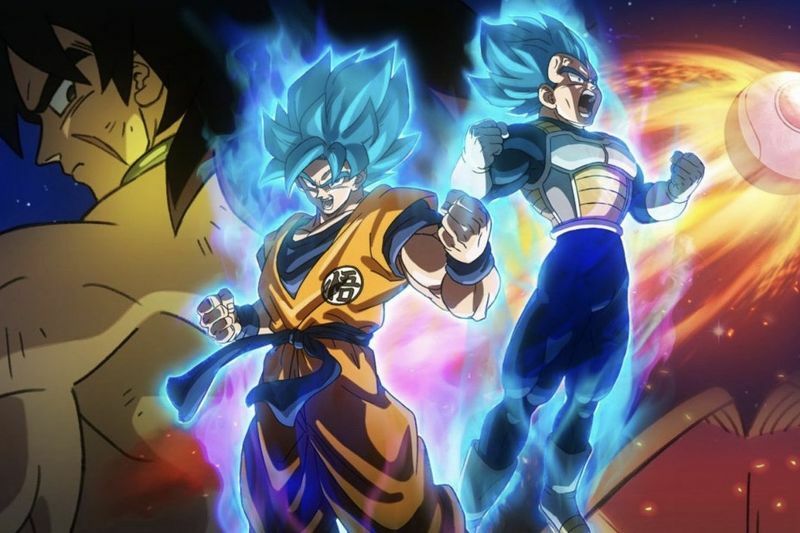 Dragon Ball Super: Broly is the latest Dragon Ball film after Battle of Gods and Resurrection F, if you are a fan, make sure to check it out. Broly was always a fan favourite in the movies but he was never in the show. There were only three Broly films, there was also The Legendary Super Saiyan and Bio Broly which most fans like to forget even exists. This time, Broly launched in order to get a head start of Universal's Glass, which will dominate the weekend with at least $50M over four days, possibly as high as $70M. Dragon Ball Super: Broly‘s opening day blows away the $1.8M opening weekend of Funimation’s Dragon Ball Z: Resurrection F from 2015 at 913 theatres. See the video below for a full review of the new Dragon Ball movie. 5 Forbidden Places On Earth WE DARE YOU To Visit!